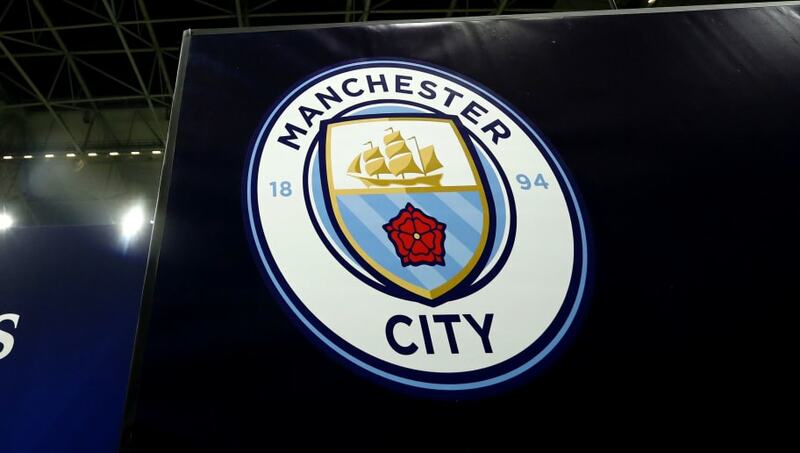 ​The Premier League have confirmed that they have launched an investigation into Manchester City, following allegations of potential breaches of Financial Fair Play regulations. UEFA have previously revealed that they are conducting their own investigation, after leaked emails alleged to show City officials covering up a large investment from their owners, as well as potential infractions with their deal to sign Jadon Sancho when he was a 14-year-old. News of the ​Premier League's investigation comes from ​BBC Sport, who add that league officials are looking into ​City's financial dealings and youth recruitment. The statement read: "The Premier League has previously contacted Manchester City to request information regarding recent allegations and is in ongoing dialogue with the club. The league has detailed financial regulations and strong rules in the areas of Academy player recruitment and third-party ownership. "We are currently investigating these matters and will allow Manchester City every opportunity to explain the context and detail surrounding them." City have previously stated on their ​official website that they are not concerned by the allegations, describing them as 'entirely false'. They have highlighted concerns towards the way in which the leaked documents were obtained, but also claim that they have been published 'out of context'. The documents claim to show City officials confirming that they would give their sponsors a large sum of money, which they could then reinvest in the club, since owners are only permitted to inject a finite amount of money into their clubs. City have also faced accusations over their conduct during their signing of Sancho from ​Watford in 2015. It has been claimed that City paid agent Emeka Obasi a fee of £200,000 as part of the deal, which would breach regulations as players under the age of 16 are not permitted to be represented by an agent.